Pain management is important for ongoing pain control, Specially if you suffer with long-term or chronic pain. 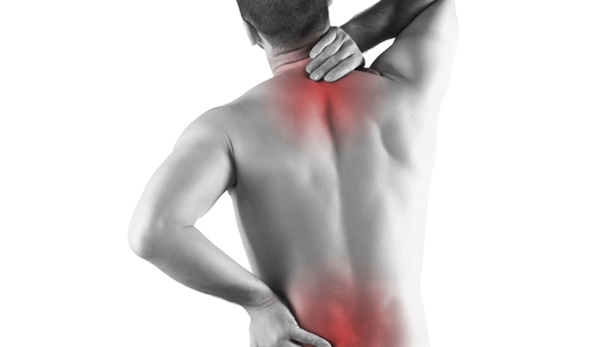 After getting a pain assessment, we can formulate herbs or other treatments for pain relief. Chronic pain such as headache, adhesive capsulitis (frozen shoulder), back pain, arthritis, slipped disc are common for people. Such pains appear due to life style and improper posture. We can diagnosis the root cause of pain in detail through one on one consulting and plan treatment for optimum results.